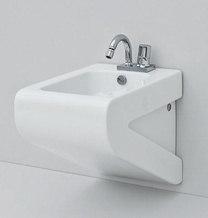 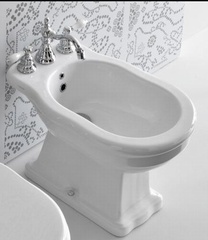 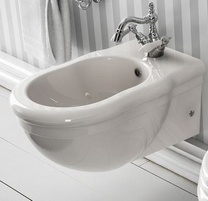 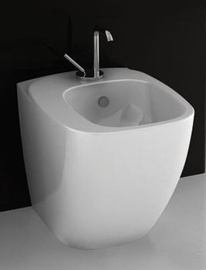 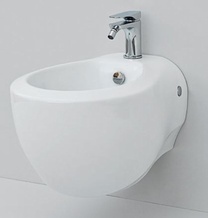 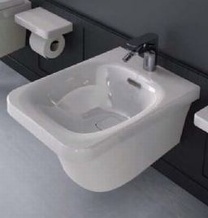 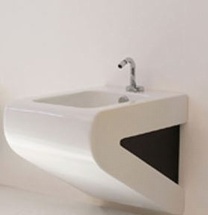 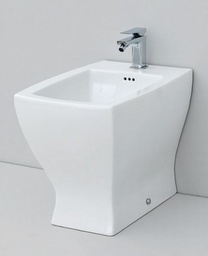 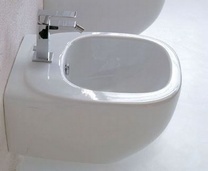 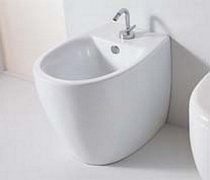 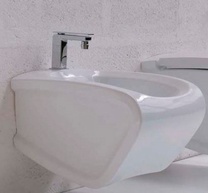 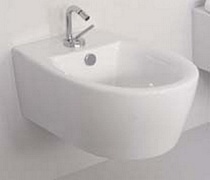 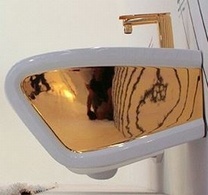 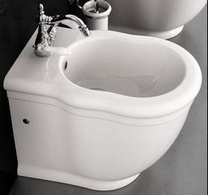 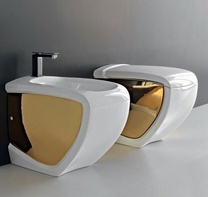 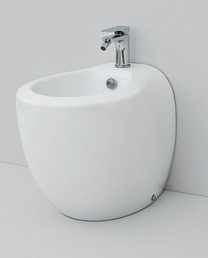 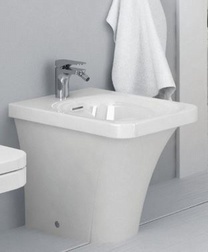 The FLW14 Bidet is part of the New Hidra Flat Range. 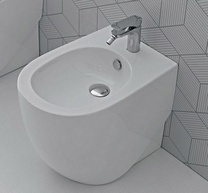 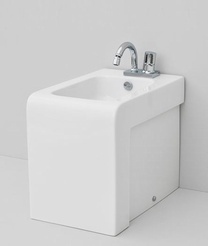 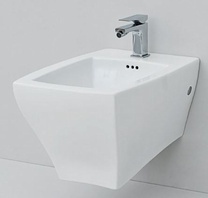 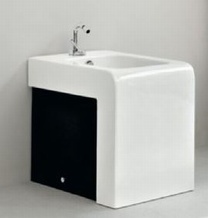 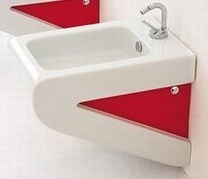 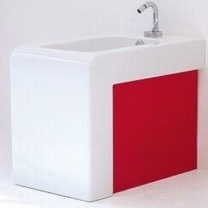 Offering a beautiful and elegant shape - perfect to match with the FLW10 Suspended WC. 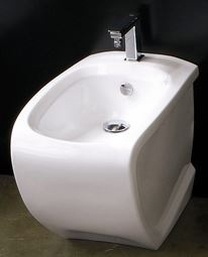 Includes fixing kit.